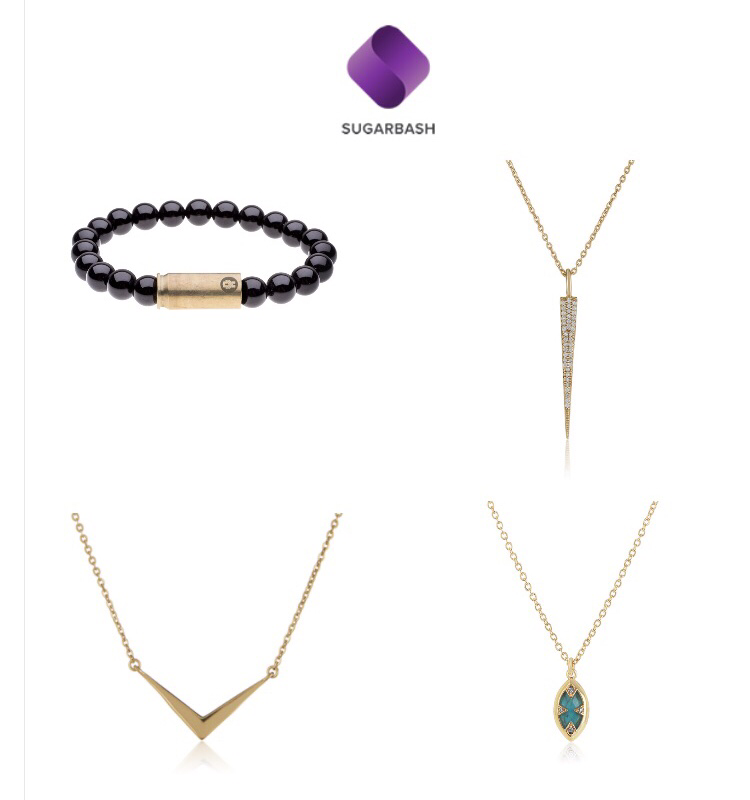 The women’s Sugarbash box is a quarterly subscription box. Each box has a theme in which you may receive 6-7 items and some are exclusive designer collaborations. Depending on which subscription you signed up for (quarterly or annually), also depends on the number of items you get to customize in your box. Members are also invited to access to warehouse sales and limited edition boxes. Currently there is a waitlist for this box. They do have a Men’s Limited Edition Subscription Box Available. All jewelry is at least 50% off + Use promo code SPRINGSALE for an additional $10 off. It is good to be on their waitlist so they have your email because this quarter they opened 50 Boxes to everyone. I don’t know if this will be occurring every quarter or not, but it doesn’t hurt.